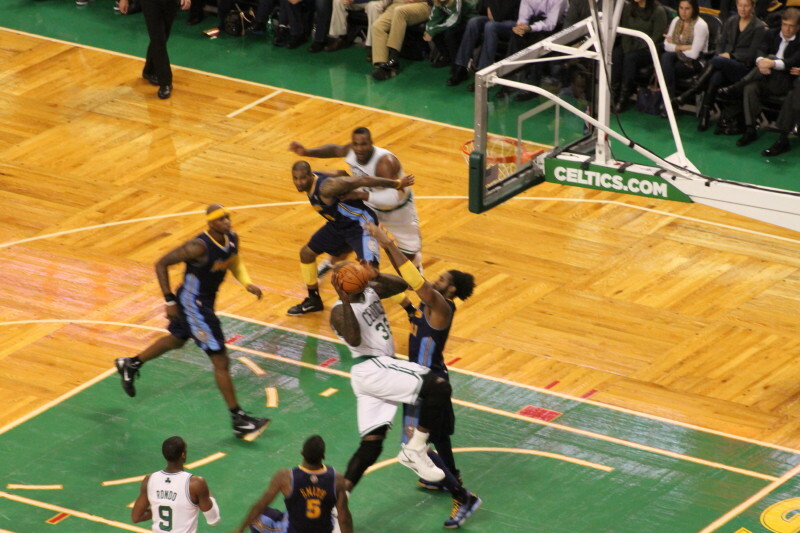 Shaquille O’Neal converts a defended layup during the Celtics fast start versus Denver. 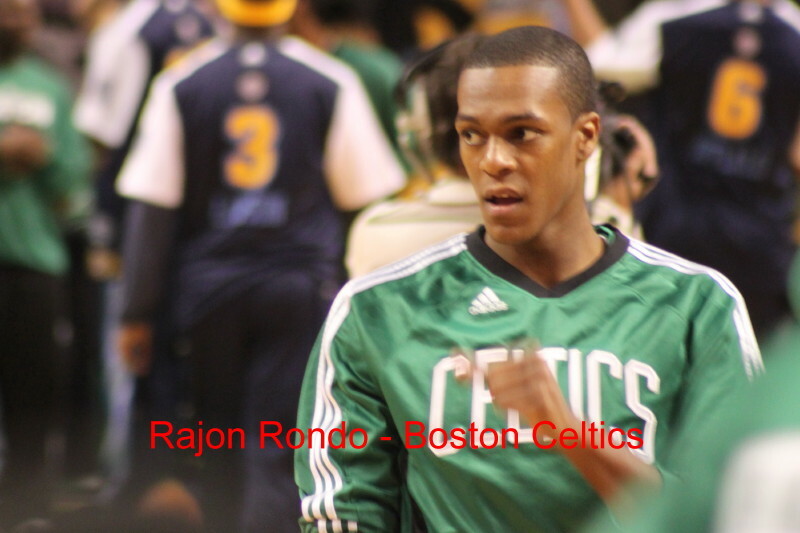 (Boston) I saw the Boston Celtics defeat the Denver Nuggets, 105-89, at the TD North Garden on Wednesday night. The Celtics started fast (16-4) and Denver (missing Carmelo Anthony – inflamed knee) could never get all the way back. They did rally to within one (51-50) with 3:24 left in the first half but fell back to ten behind (77-67) late in the third quarter. The Denver defense struggled to contain the numerous Celtic weapons. Rajon Rondo played despite hamstring issues. On this night, there were no sudden darts to the basket. He did have thirteen assists, however. 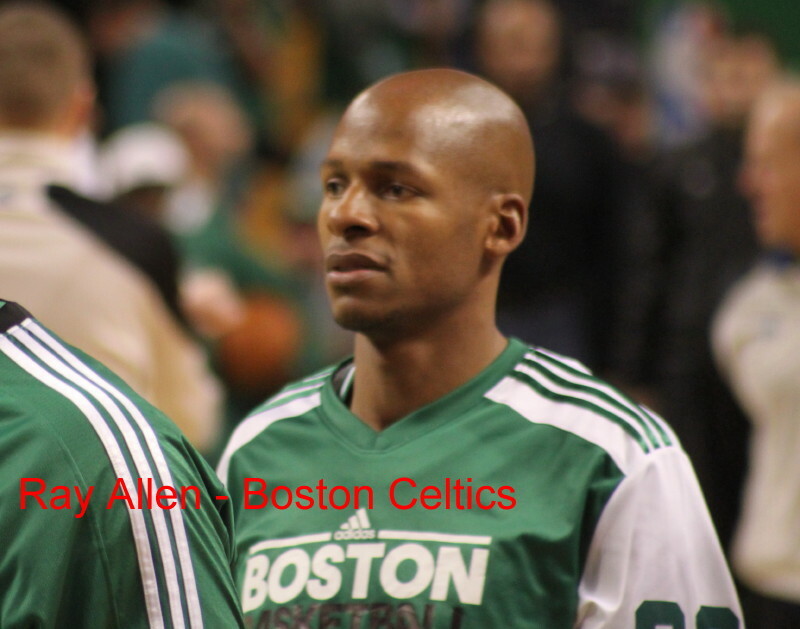 Ray Allen (28 points) had plenty of good looks and not surprisingly cashed in regularly. 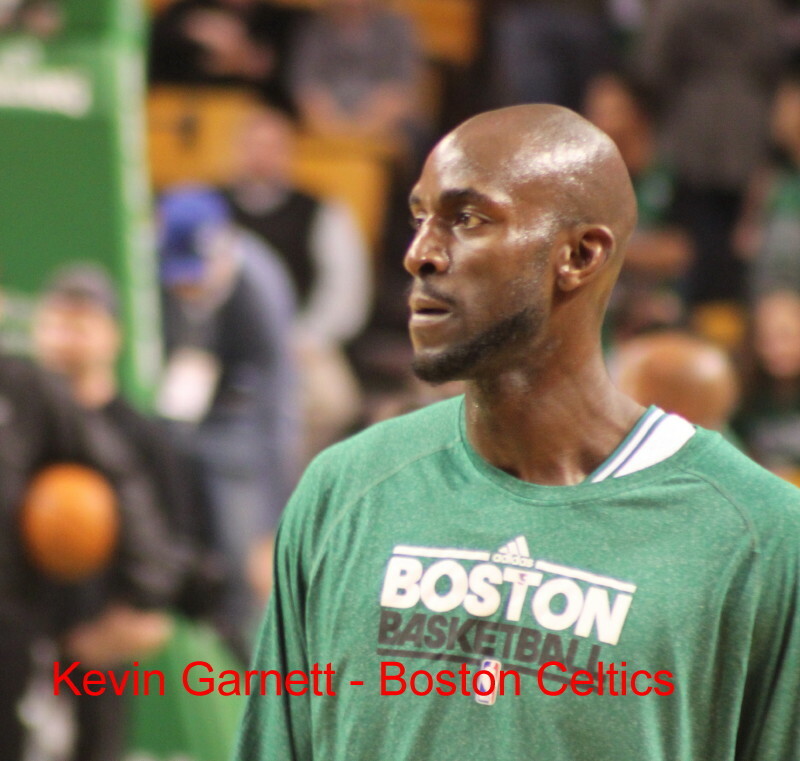 Kevin Garnett (17 points/9 rebounds) also found open shots working two-man plays. Has he ever played better? 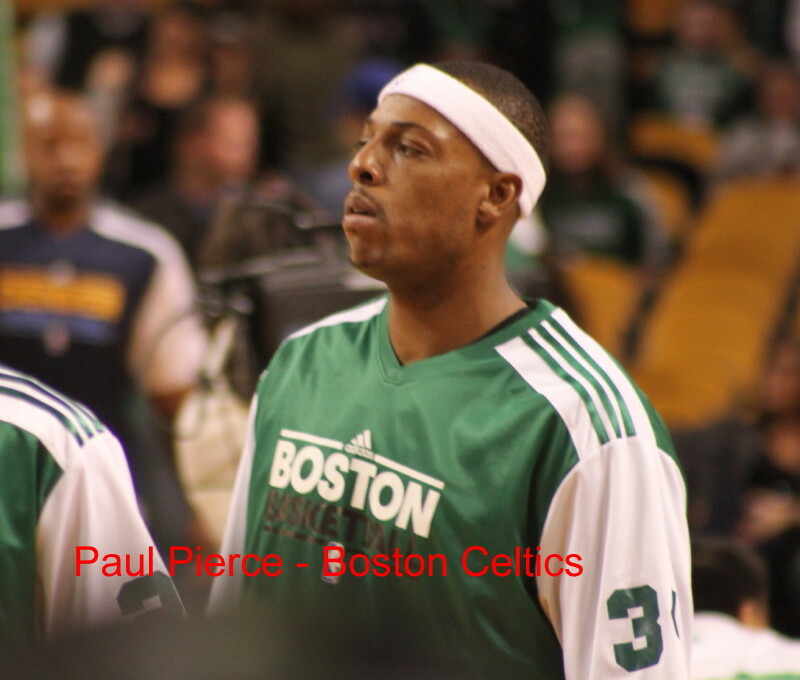 Paul Pierce (17 points) can score but his defensive consistency separates him from other scorers in the NBA. Big Baby Davis (16 points) was supposedly sick. He is the go-to guy in the second unit. His greatest pleasure these days seems to be taking charges. He had at least one in this game. 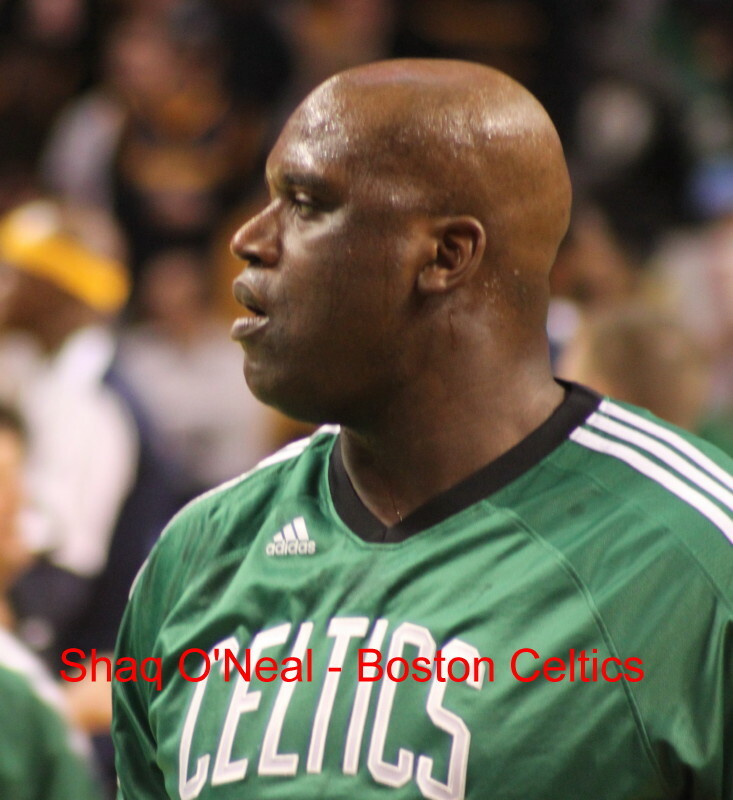 Shaquille O’Neal – Danny Ainge should apologize to the other general managers in the NBA for signing this guy. No team in the league has a player capable physically of covering Shaq alone down low. Put him on the Celtics, and their shooters, and teams have to do that. At times it was hard to even see the Denver defender assigned to Shaq! Another thing that Shaq does is give, what I would call, a hard foul on drivers. With limited minutes Shaq’s fouls aren’t crucial because there are replacements for him. His fouls probably discourage some potential drivers. That’s eight straight wins for the C’s, as Bob Cousy calls them, and there’s plenty to like so far.